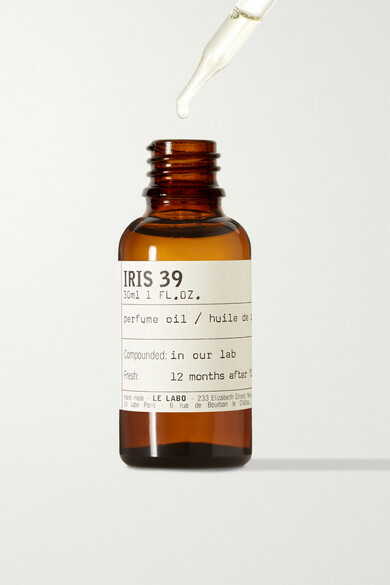 Ingredients: carthamus tinctorius (safflower) seed oil, ethylhexyl stearate, Parfum/Fragrance, alpha isomethyl ionone, benzyl salicylate, lyral, geraniol, linalool, limonene, hydroxycitronellal, lilial, benzyl alcohol, benzyl benzoate, cinnamic alcohol, citronellol, eugenol, farnesol, iso eugenol. 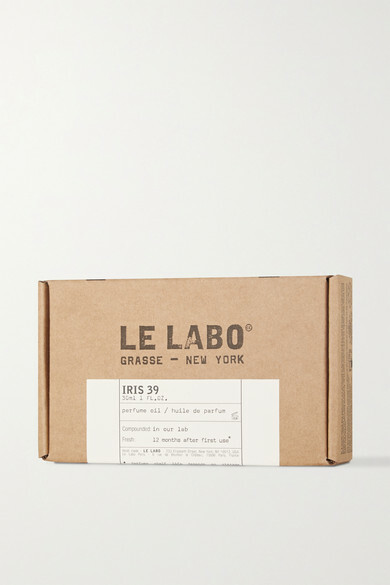 Built around a heart of creamy Iris - one of the most precious essences in the world - Le Labo's elegant fragrance is infused with Patchouli, Ginger and Cardamon. 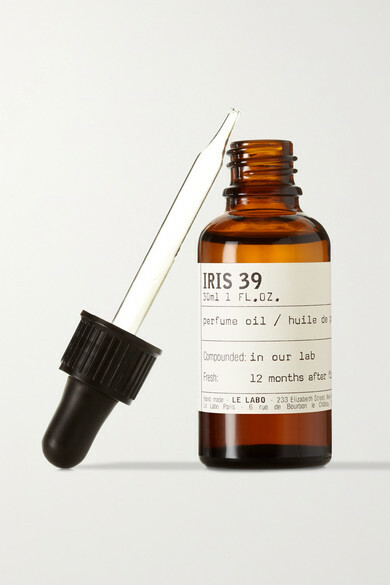 This vegan-friendly formulation has been blended just before bottling to ensure the integrity and freshness of its essential oils.